Free Flashcards with our Florida real estate exam prep course from Florida Real Estate School. The entire course is online, you can begin your course as soon as you enroll. This course is a MUST for all students (Sales-Associates (Salesperson) and Brokers) who are qualified to take the state exam. Florida Real Estate Exam Prep contains 7 emulated state exams that reflect the format and scope of today's licensing exam, so you can fine-tune your test-taking skills. You will understand the meaning "you get what you pay for" with our school! This course is designed for students who have already passed their required pre-license course and are preparing to pass their state exam. This course will review, Florida Law, Principles and Math. This course is a MUST for all students (Sales-Associates (Salesperson) and Brokers) who are qualified to take the state exam. Florida Real Estate Exam Prep contains 7 one hundred question final exams that reflect the format and scope of today's licensing exam, so you can fine-tune your test-taking skills. 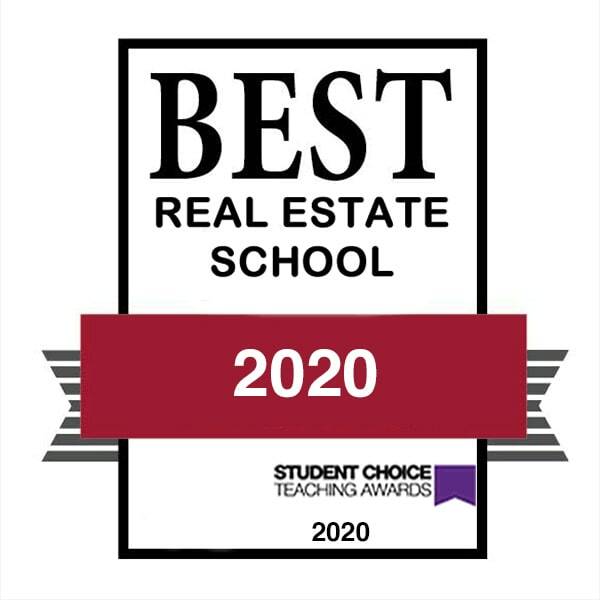 Students will have unlimited access to the course and qualified Florida real estate instructors for 60 days from the enrollment date. Take the training from your office wearing a suit or from your home in your pajamas -- it's up to you. You can start and stop the courses as many times as you want. THIS COURSE IS UPDATED TO REFLECT ALL THE NEW 2018 LAW CHANGES . SPECIAL OFFER: FREE BONUS INTERACTIVE FLASHCARDS WILL BE PART OF THIS COURSE $39.9..